Be Prepared When They Call YOU! You can help your clients have a Normal, Wholesome, Pain Free life! Pain Clinics make millions of dollars every year treating pain. How much are you ready to earn? How much income would 5, 10 or even 20 new pain clients add to your lifestyle each month? Doctors make Millions doing back surgeries. NIH reports that the results of surgical procedures are modest in pain relief and improved function. I see clients with continued back pain following surgery who respond miraculously to hypnosis. Are you ready to learn? Are you ready to go to the next level? Taking this certification course is making a decision to change lives — yours and others. More than 100 million Americans experience chronic pain. The AMA, JCAHO and the National Institutes of Health endorses hypnotism in the treatment of pain. me to you two years ago”. learning, working, and following all of the instructions given me, but to have my ‘Comfort Levels’ drop to ZERO for the first time since 2006 when I sprained my ankle, then was diagnosed with Chronic Regional Pain Syndrome (CRPS). Do you have a script for this? Issues – there is never just one! How to direct it toward a positive outcome. What is the right induction? YOU WILL RECEIVE MUCH MORE THAN YOU PAID FOR – GUARANTEED! 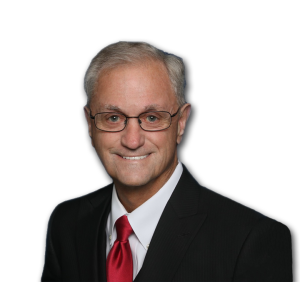 Ron is a Certified Registered Nurse Anesthetist, Board Certified Hypnotist, a Certified Master Instructor, Fellow National Guild of Hypnotists and Order of Braid through the NGH. He graduated from nursing School in 1970, Nurse Anesthesia training in 1974 at the University of Tennessee, BS degree in Professional Arts from Saint Joseph College in Wenham, ME. His Master’s Degree is from the Naval War College, Newport, RI, in National Security and Strategic Studies. He took his first hypnotism workshop in 1978 and started practice that year. 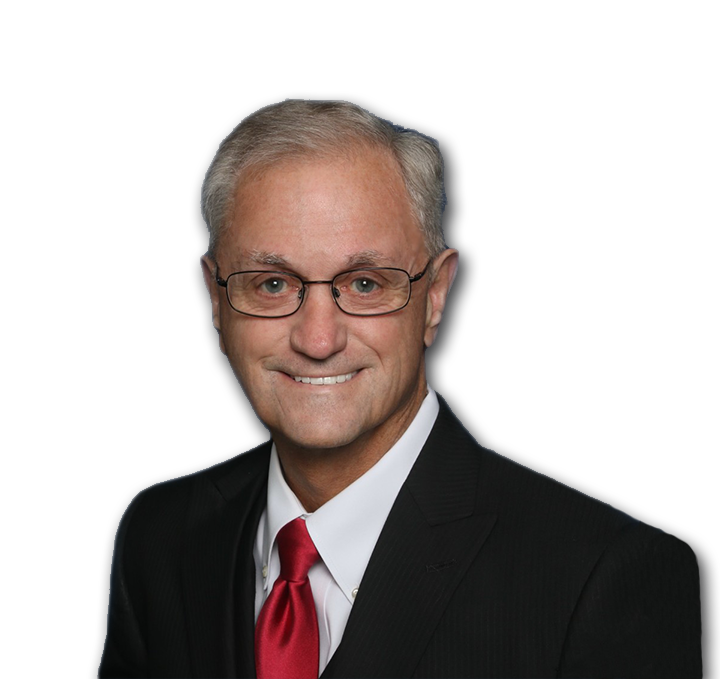 Ron is the Owner and CEO of Healthy Visions – American School of Clinical Hypnosis, International Clinton, Tennessee. President, American Association of Moderate Sedation Nurses and the Director of Healthy Visions Training for nurse continuing education. Ron’s NGH awards include: Instructor of the Year 2003, Researcher of the Year 2003, Ormond McGill Chair 2004, Order of Braid 2005, Life Time Achievement 2007, Hallmark 2008, Charles Tibbett’s Lamp 2012, and the Rexford L. North Memorial Trophy 2014. 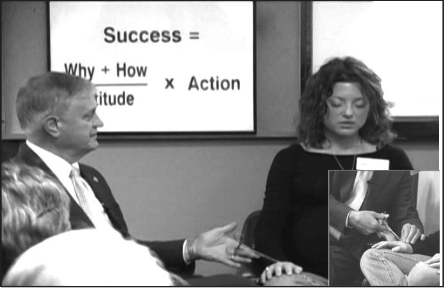 Ron is active as a Clinical Hypnotist, Author, International Speaker and Entrepreneur. with clients using hypnosis as the complementary and integrative treatment of chronic pain. Great presentation! Great info! Great handouts! amount of useful information. I have gained so much new information about transforming chronic pain & new tools for hypnosis in general. Loved this class – so valuable! Want more info on approaches to trauma and addiction. Ron is a giant source of invaluable information. enjoyed the approach with stories and jokes. The technical terminology explanations provided me with an excellent tool for my marketing to the medical and therapy industry. Thank you Ron for the opportunities you have opened for my practice. The seminar was fantastic and his presentation was educational and extremely enjoyable. Ron has the uncanny ability and style to make the entire seminar experience fun. Healthy Visions is an approved provider of continuing nursing education by the Alabama State Nurses Association, an accredited approver by the American Nurses Credentialing Center’s Commission on Accreditation (ANCC) Code 5-133.